The Hermitage Museum in St. Petersburg is well known to the world and true gourmands truly appreciated the restaurant Ermitage in Moscow. It was there actually where at the end of the 19th century French chef Lucien Olivier invented his famous Russian salad! 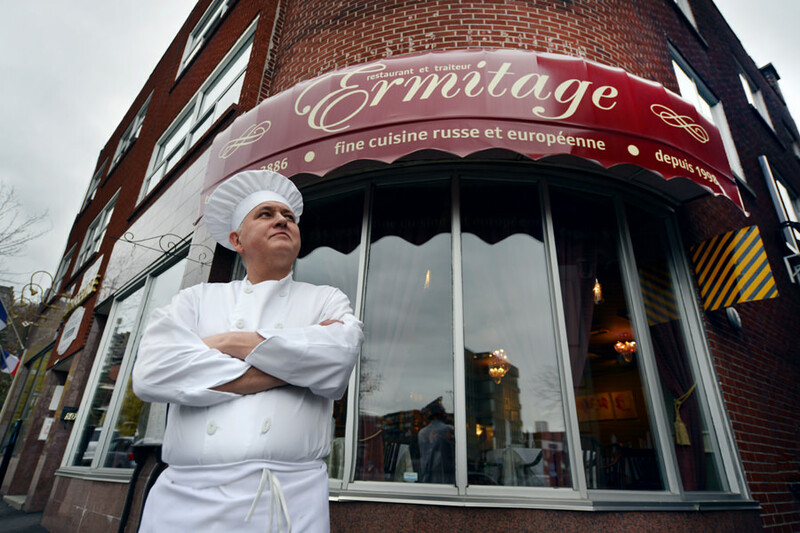 The Ermitage restaurant in Montreal retains two traditions: the Saint-Petersburg museum’s atmosphere of beauty and the refinement of the cuisine of the French restaurant in Moscow. The art of cooking of Chef Oleg Skobiola is highly appreciated by local gourmands. 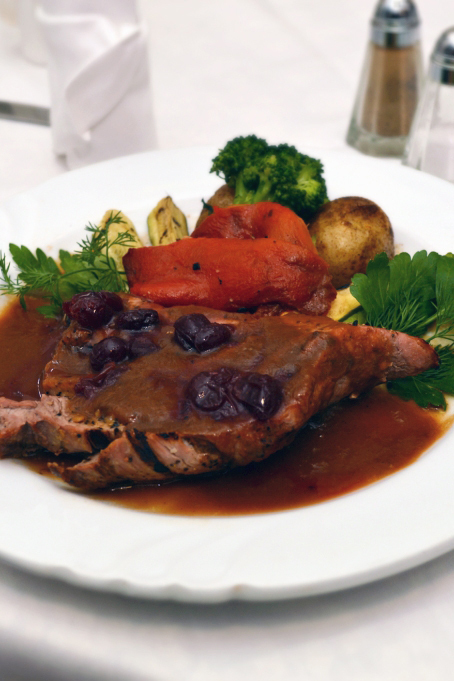 In his restaurant, they are always waiting for a meeting with real masterpieces of cooking. There are days when the restaurant true admirers of the master find themselves waiting for another cooking masterpiece. 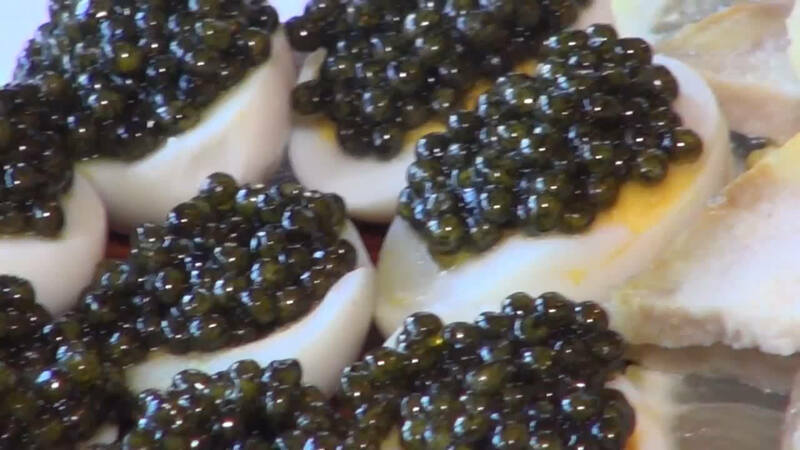 Oleg creates special dishes which not only have unique taste qualities, but also an interesting history connected to their creation. 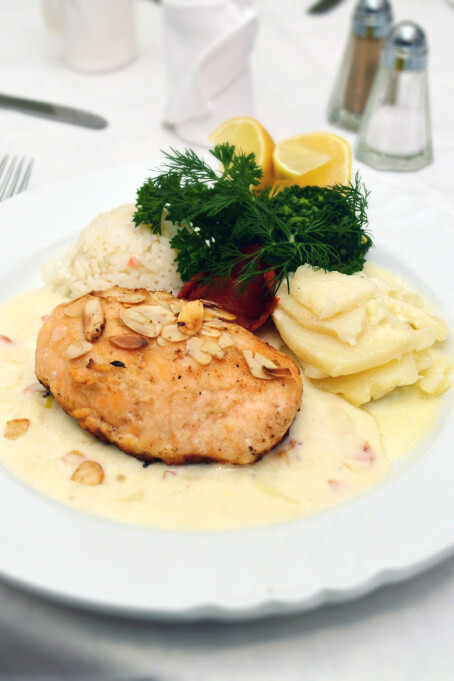 Chef Oleg Skobiola will surprise you with his creativity and superior quality. The Ermitage Restaurant offers you a 6-course tasting menu, which offers a taste of some of the most famous dishes of Eastern Europe! 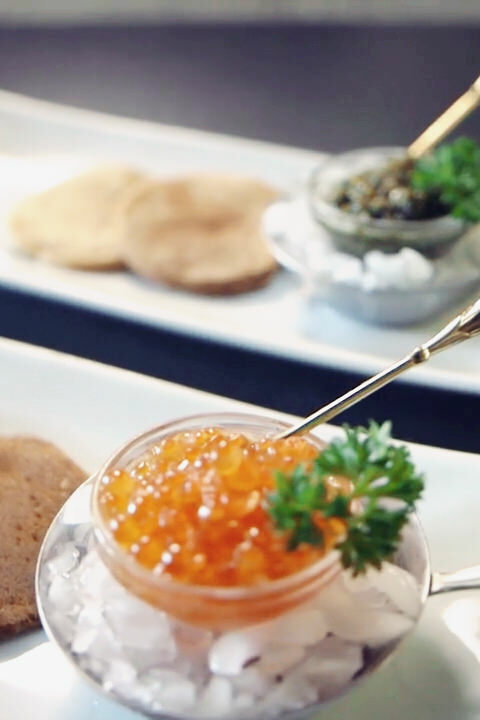 Salmon caviar is served with blini, which is kind of small pancake, further served with caviar and sour cream. It precedes meat and stuffed mushrooms. 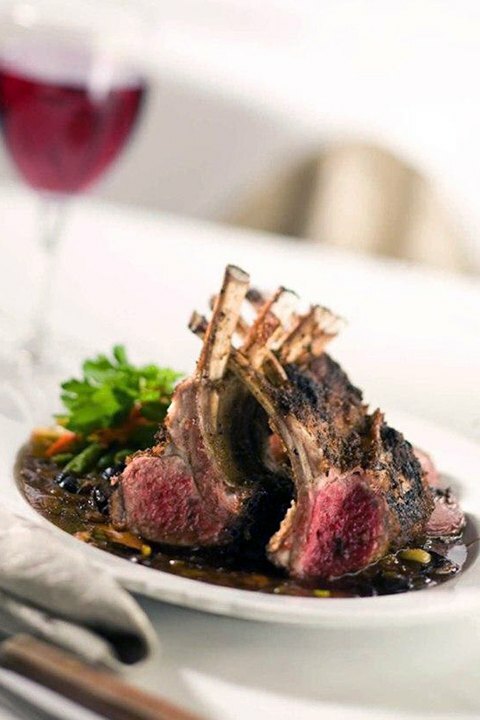 Further there is a choice of entrees, such as Wapiti steak and porto sauce, or grilled lamb chops with Madeira mushroom sauce. 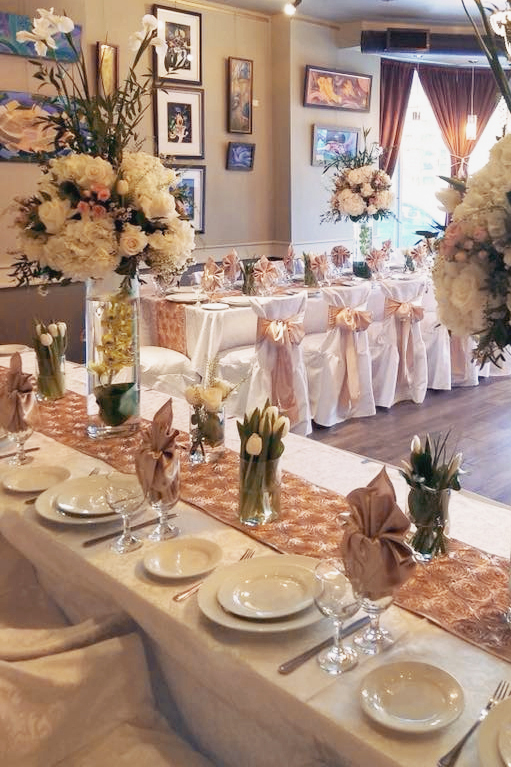 Celebrate your private events. 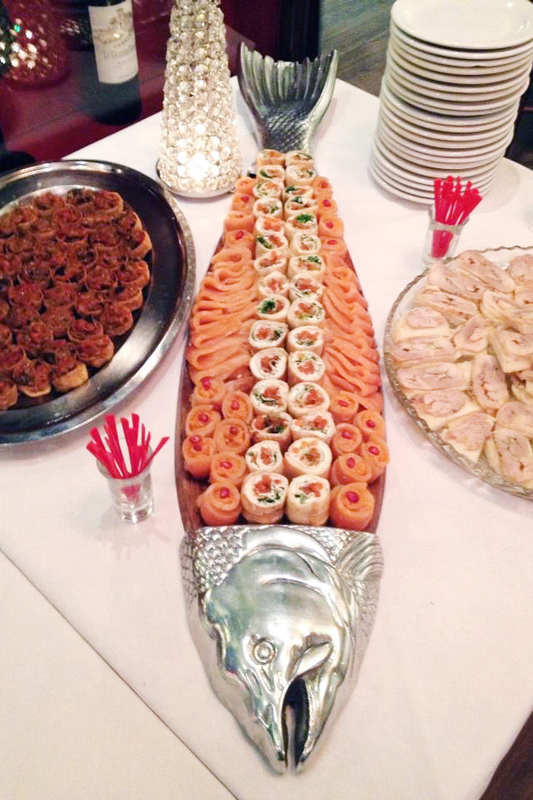 A Banquete menu or a buffet menu and cocktails are available for all occasions. Weddings, birthdays, business parties and many more. The Ermitage restaurant will make your party unforgettable, making your festivities an unusual, beautiful and incredibly tasty event. Chef Oleg Skobiola will surprise you with his creativity and superior quality. Classical music is available during evenings on Fridays and Saturdays. 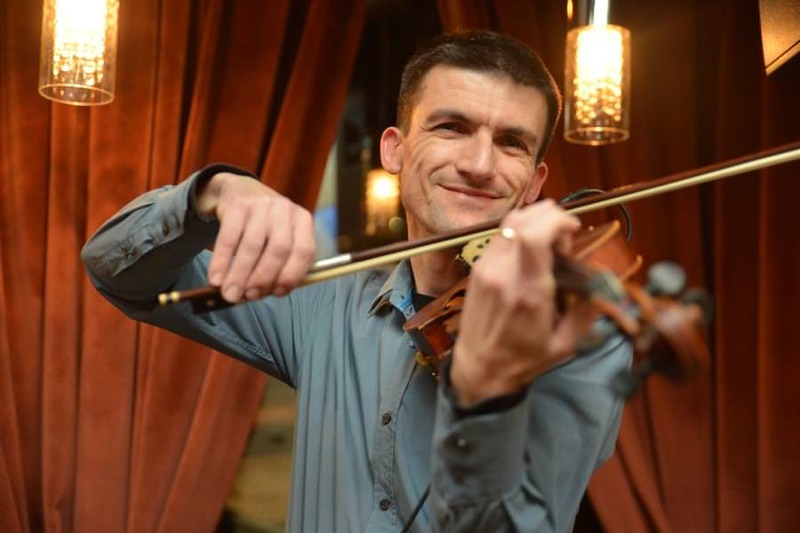 A violinist and a singer will charm you with their Russian repertoire in the intimate atmosphere of a candlelight dinner. 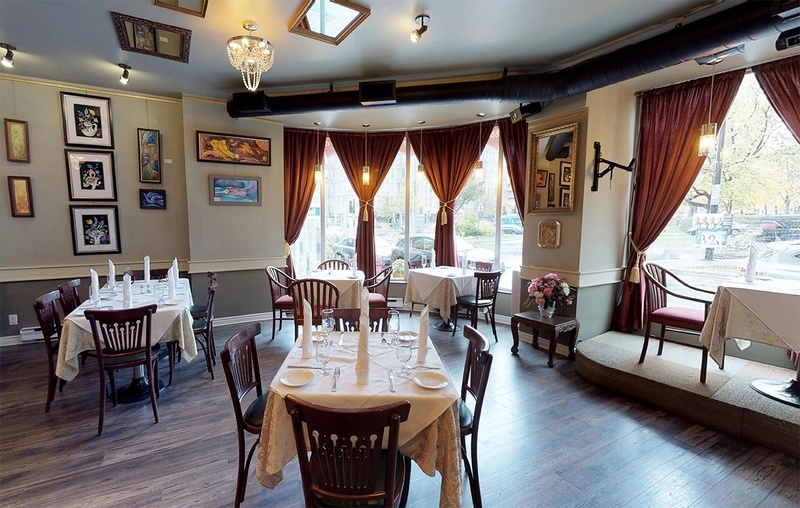 “The candlelit tables and the music create a very romantic atmosphere,” says Oleg. 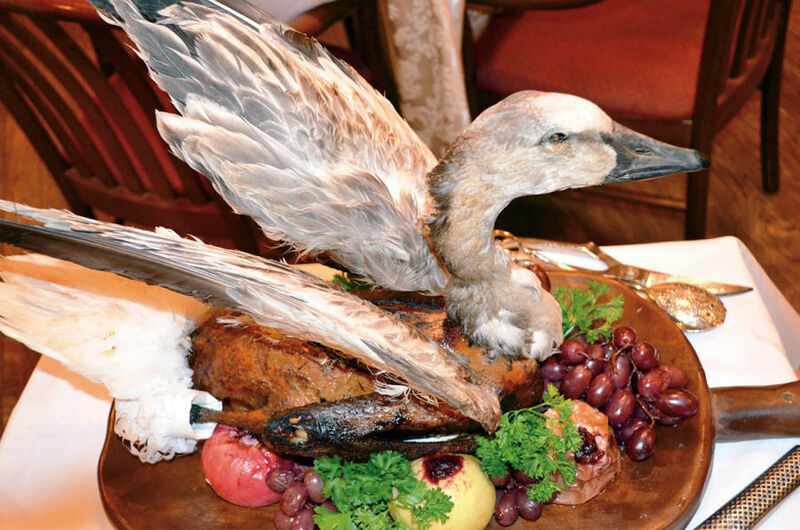 Exclusive to Montreal at the Ermitage restaurant, you can order organic farm poultry meat cooked by our chef Oleg Skobiola to your taste! 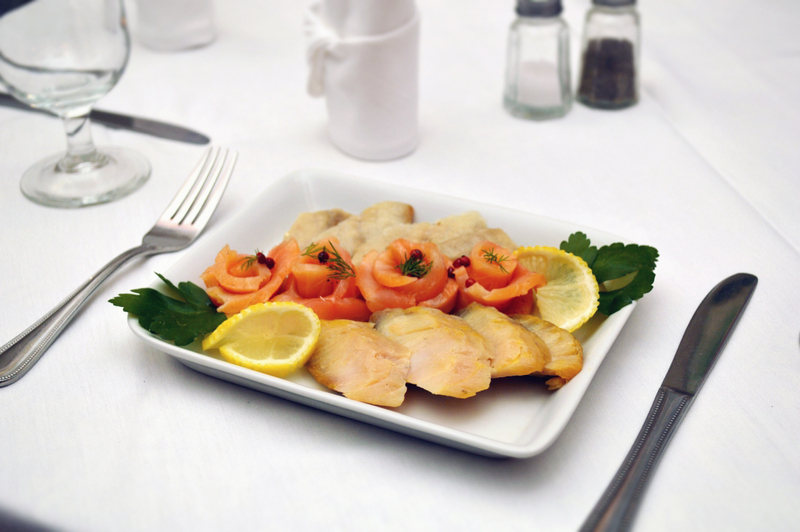 Simply tell us which marinade will delight your taste buds and how you wish your meal, Master Oleg Scobiola will prepare it especially for you!